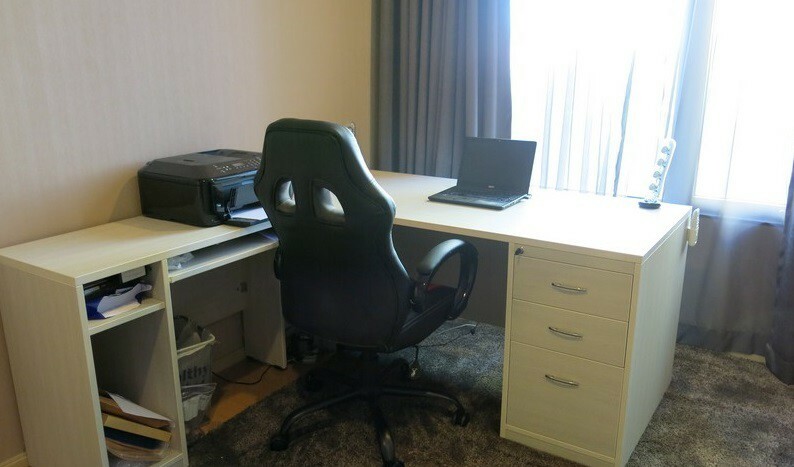 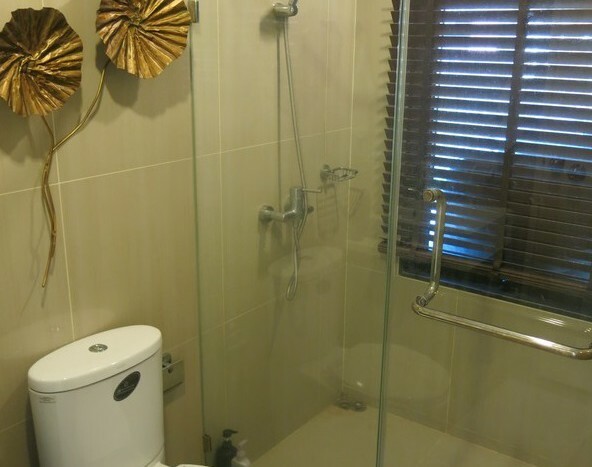 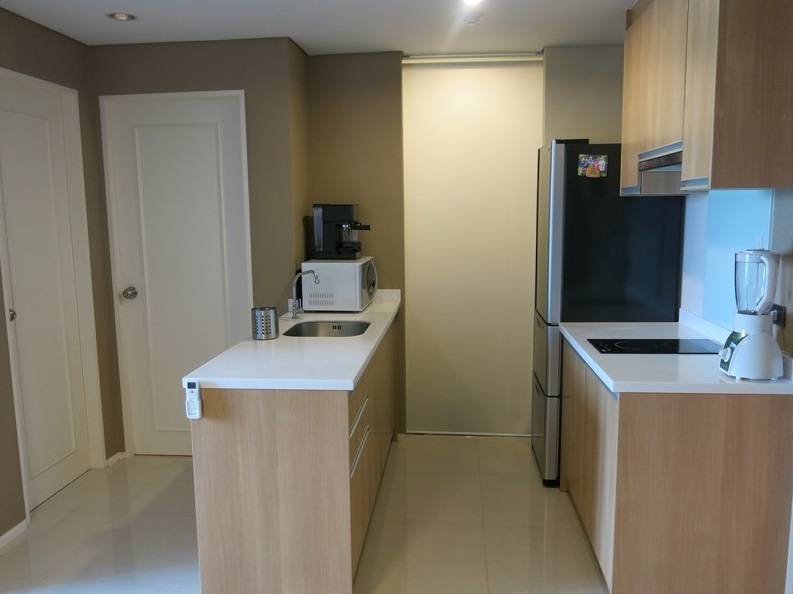 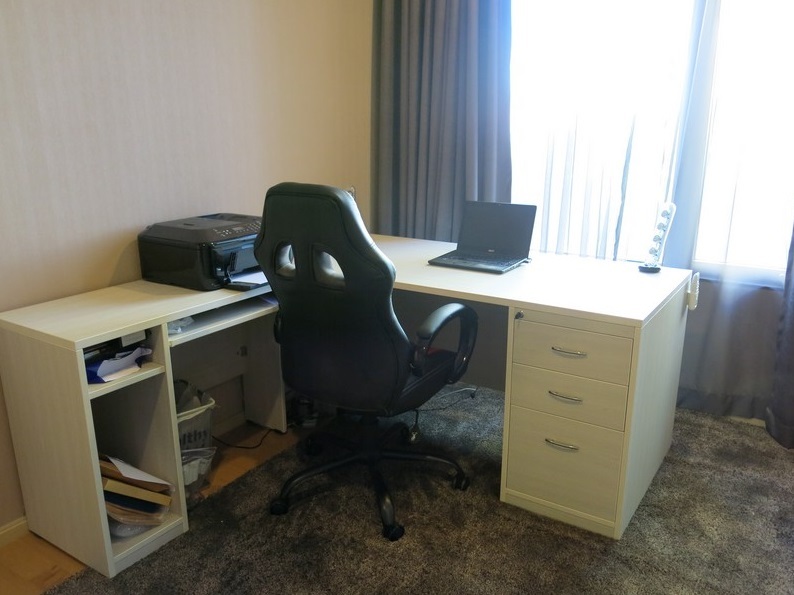 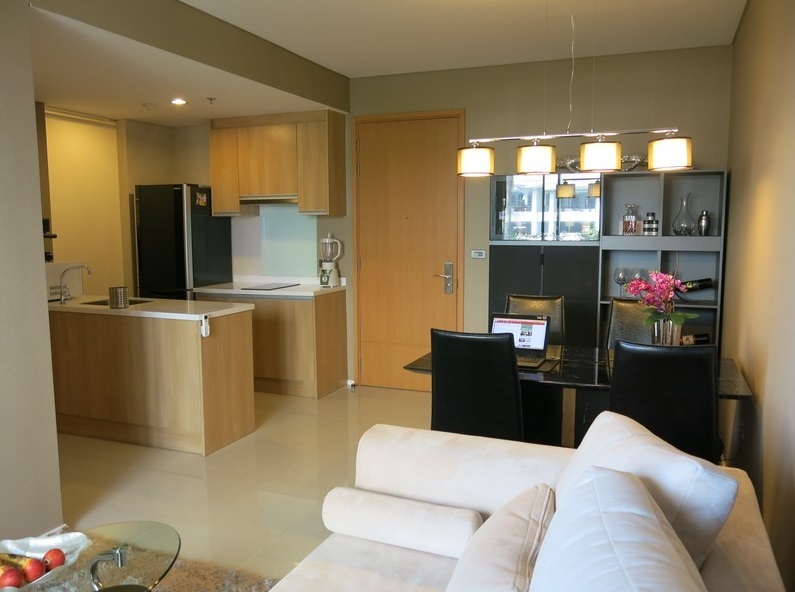 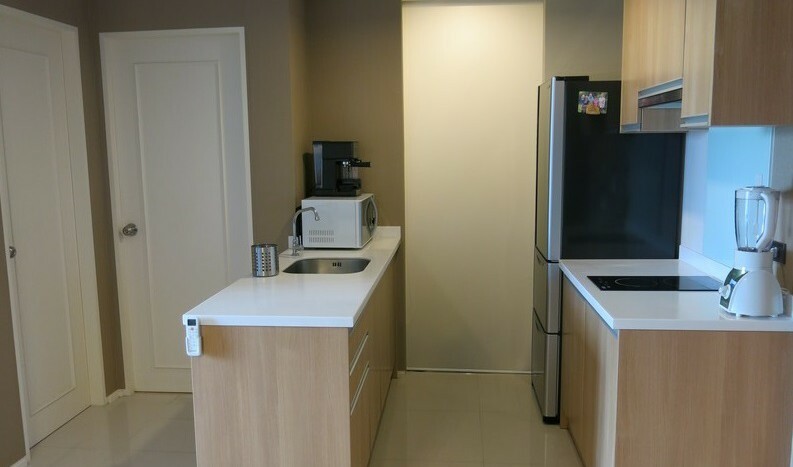 This one bedroom condo for rent is located within a highly sought after development in Asoke and only a short walk away from Petchaburi MRT and local amenities. 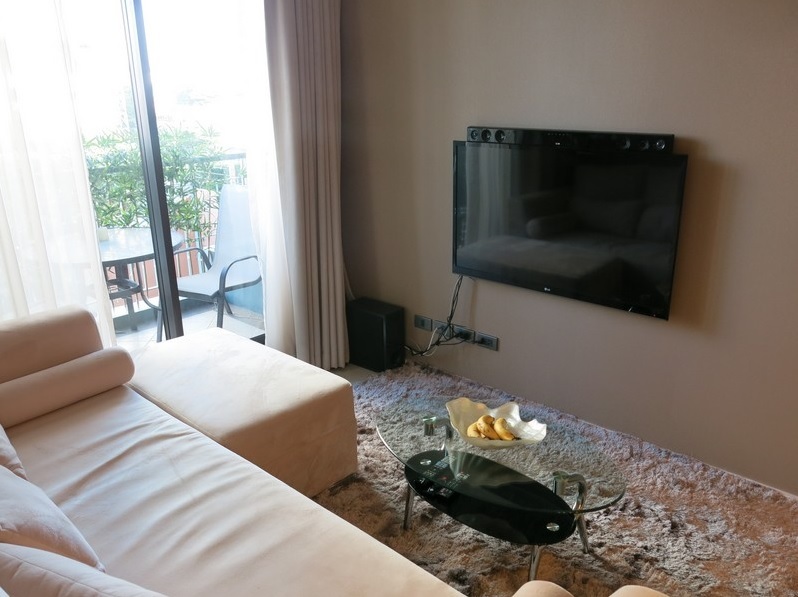 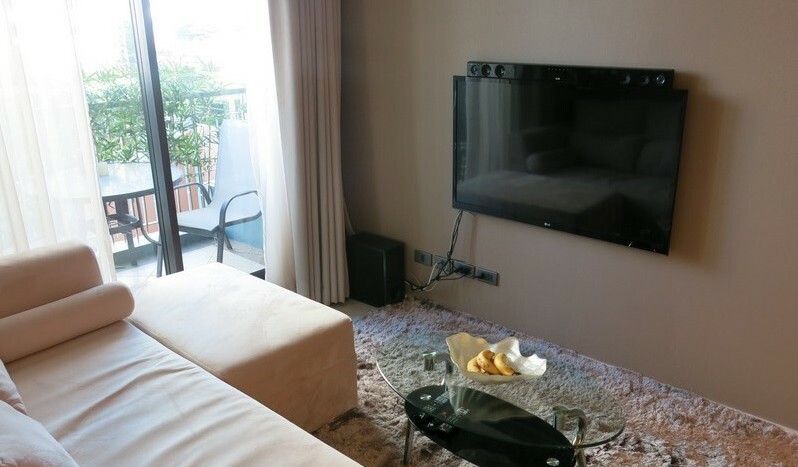 The unit is a large open plan fully furnished property with neat and tidy decor that flows in pattern throughout the rooms. 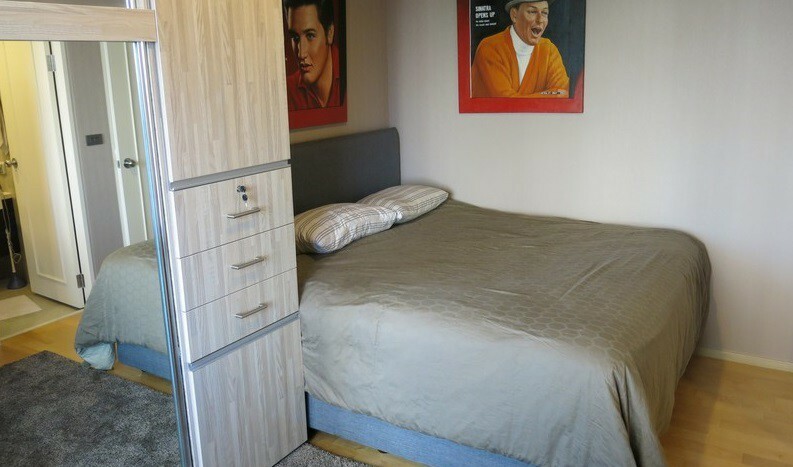 The master bedroom is decent in size and holds a large king size bed and plenty of space for storage. 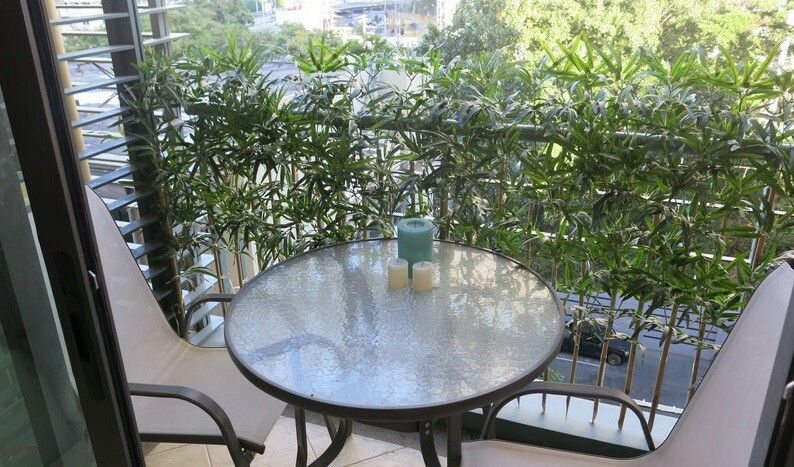 Located on a high floor, the unit has great views from each room and lets in plenty of natural light. 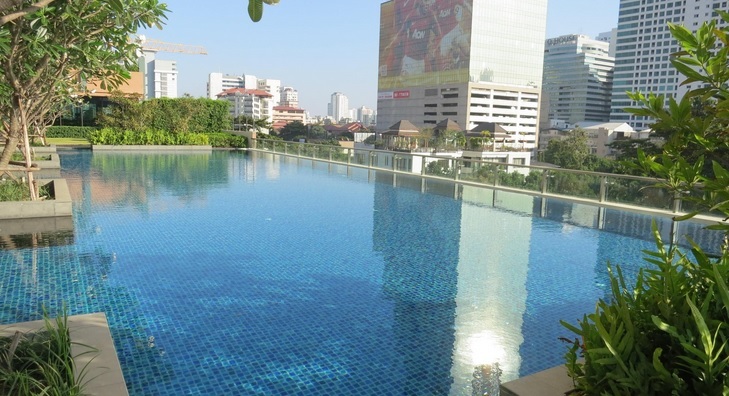 Development holds superb facilities such as a large pool, fitness room, sauna, putting green and games room, roof top cinema and a sky garden. 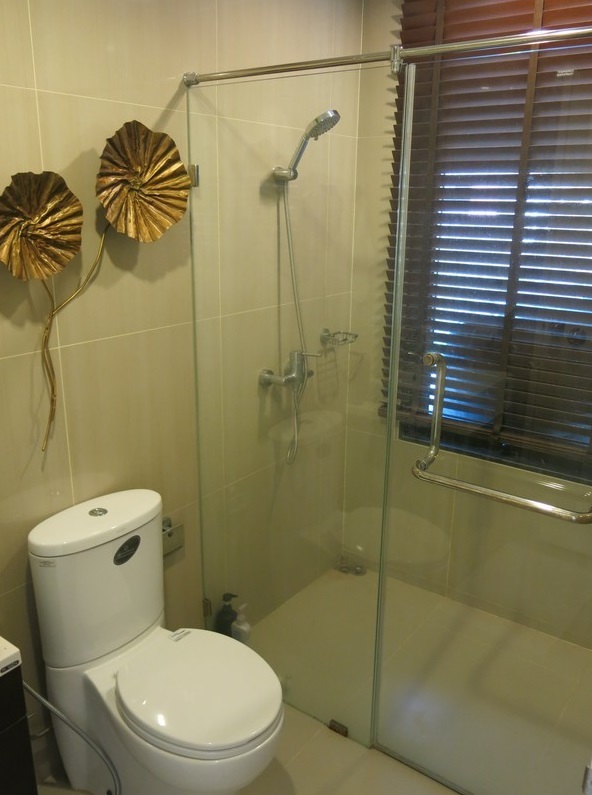 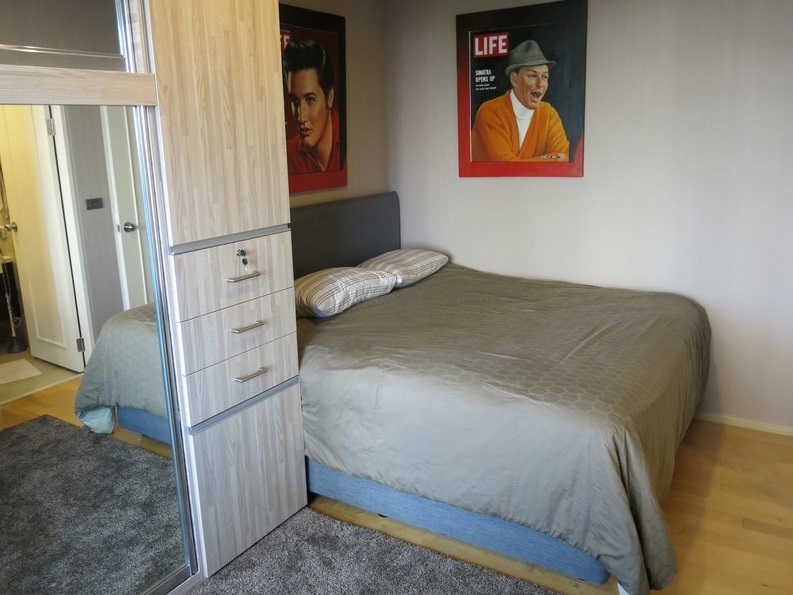 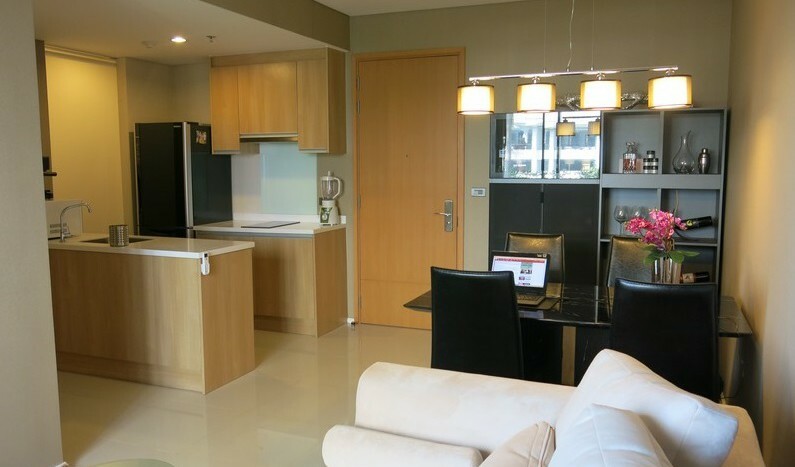 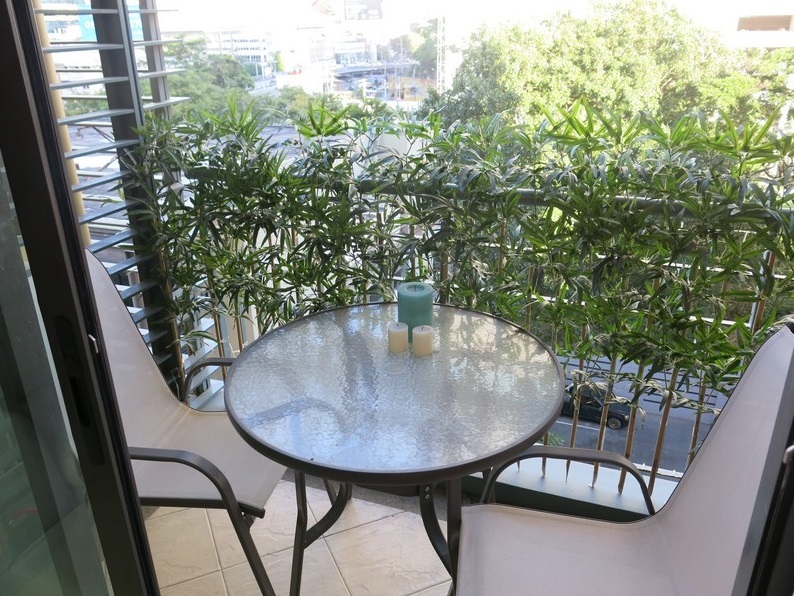 Located directly opposite to the MRT and only a short distance walk from Central Rama 9 Shopping complex, this unit is ideal for a couple looking to settle in the city.